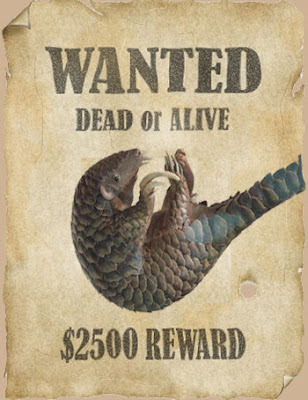 I Spy Animals: Can you tell a pangolin from a pillbug? Can you tell a pangolin from a pillbug? Actually, 41% of students tested couldn't distinguish animals with backbones (vertebrates) from animals without backbones (invertebrates). Vertebrates include mammals, reptiles, amphibians, fish, and birds. Invertebrates are such creatures as insects, crabs, jellyfish, and worms. Check out the sheet below. How many of these creatures are vertebrates and how many invertebrates? And, can you name each creature? Next post, find the answers and read about another trouble spot for students in animal identification...and see how good you are!